Despite harassment and discrimination is one of the most widely spoken about topics in today’s media and online through social media, it’s completely surprising and disheartening to see that cases of discrimination are still happening in and around the workplace. You go to work to provide a service, to work for your paycheck and to get the job done, not to feel unsafe, objectified and belittled by your peers and managers. While things are slowly getting better, if you find yourself in a position where you’re being discriminated, it’s still hard to know what to do next. What are you supposed to do? Where are you supposed to go and what steps should you be taking? Feeling lost and alone in a situation like this can be heart-breaking, which is why we’re here to help. Today, we’re going to explore exactly what you need to do next after you’ve been discriminated at work. Due to discrimination in the workplace being a widely discussed topic, especially gender, race, and sexuality-based discrimination, there are many helplines, organizations, and laws in place to help protect you and work on your side. You’re not alone, and there’s no reason you should feel this way. For example, if you’re scared of raising concerns of discrimination in your workplace, even if you’re not the victim, it’s illegal for a company to retaliate and harm you in any way, including firing you or making you lose your job. In the US, you’re protected in this way by the U.S. Equal Employment Opportunity Commission who will investigate and prosecute workplaces found to be discriminating. If you’re working in a company with over 15 employees, you’re protected by this organization. More information on these laws and more are available online. You can read it at wmlawyers.com/california-employment-law/ right now. Ideally, you’re going to want to act on the discrimination as soon as possible after the event has taken place. Some complaints have time limits between 180 and 300 days, and if something isn’t filed within this time, your case can be made void. This means raising the incident to a manager or supervising and starting the investigating process. 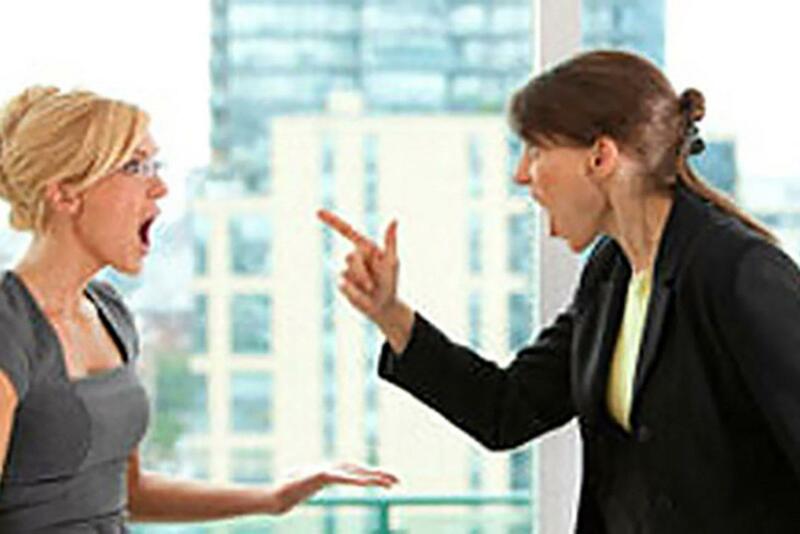 If the managers or supervisors are at fault, you’ll need to get in touch with the level above them, perhaps a head office, to start the proceedings. Either way, make sure you’re making an official complaint that goes on record. When you’ve been discriminated in the workplace, it can be hard for everyone to move forward either due to inexperience, or the company/individuals trying to protect themselves. This is why it’s important to get professional help as soon as possible. A lawyer or attorney will be able to give you the best advice for your personal situation. They’ll be able to guide you through what options you have and the best path for you. As you can see, if you find yourself in a position where you’ve been discriminated at work, or you see someone else being discriminated, you don’t have to let it go unchecked, and there are lots of elements out there designed to help you get the best end result.